Tei Shi will deliver her debut full-length Crawl Space at the end of the month, but before its arrival, the Argentine indie pop singer has shared a video for "How Far." It follows a previously unveiled video for "Keep Running," and this time Tei Shi teamed up with production studio DREAMTIGER to create the video. "Relationships often feel like getting hit by car," DREAMTIGER said in a statement about the clip. "It's about a relentless force always following you, always dragging you back, and sometimes you don't know whether you can survive." It finds the singer escaping from the trunk of an abandoned car and trudging down an empty snow-covered road — though getting away proves to be no easy task. The creative team also revealed that "How Far" drew inspiration from Costa-Gavras's film Z and an unreleased Kanye West video that was directed by Steve McQueen. 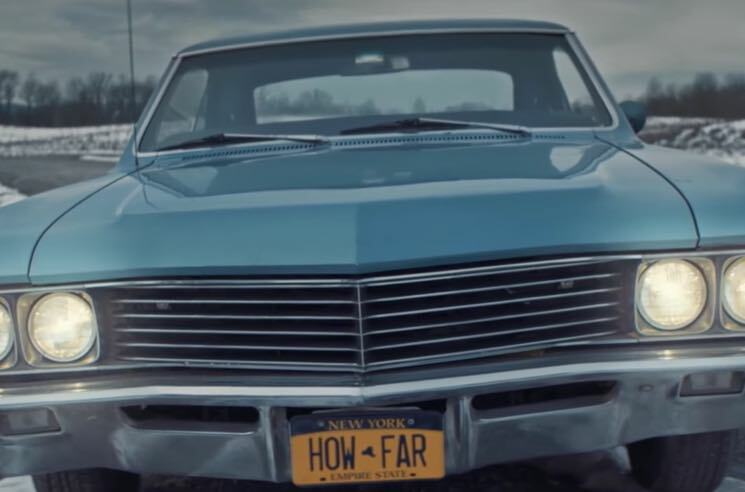 See those influences manifest onscreen by watching the new video for "How Far" below. Crawl Space is due out in Canada on March 31 via Arts & Crafts.